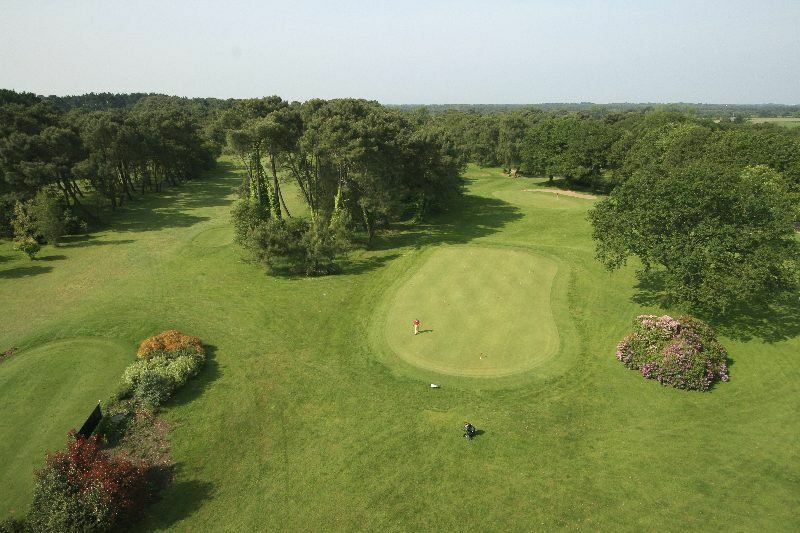 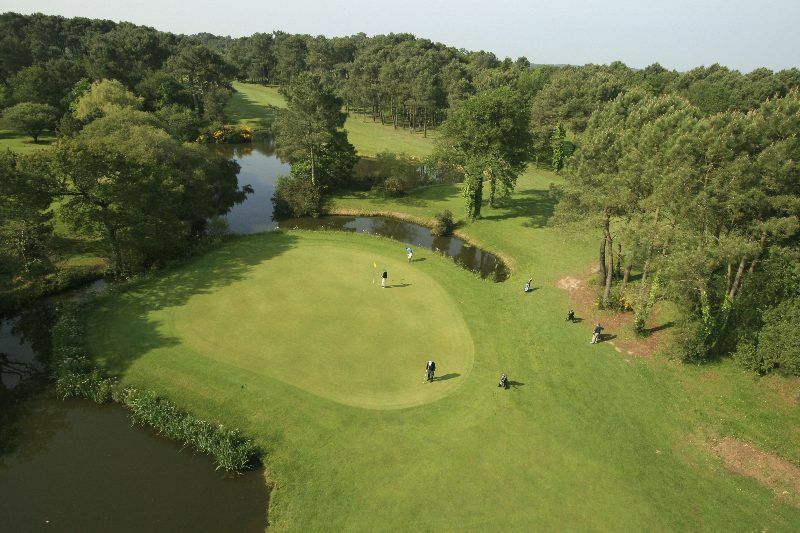 The St Laurent Golf is a 18-hole course 72 par in the centre of a nice pine and oak forest. At first glance this course looks relatively easy but appearances are really deceptive. 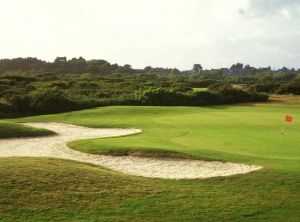 Punitive, well placed bunkers. 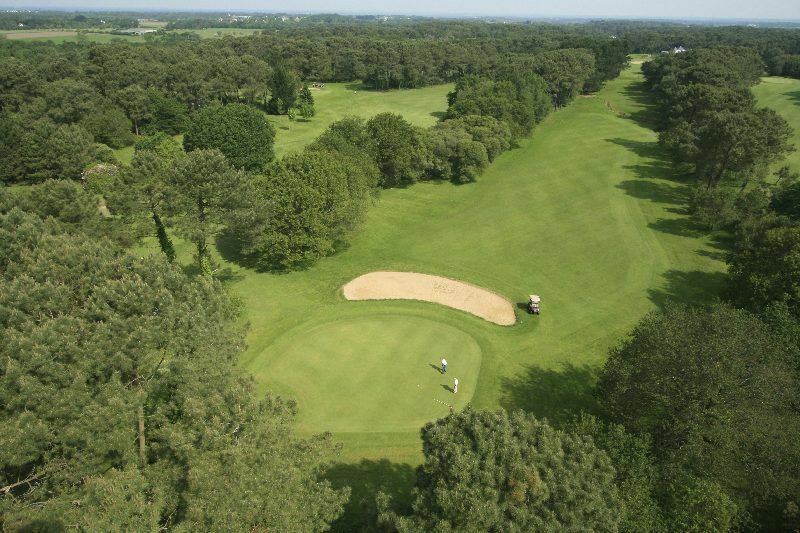 Narrow fairways, numerous dog-legs and winding books put this exacting course in the top 40 courses in France. 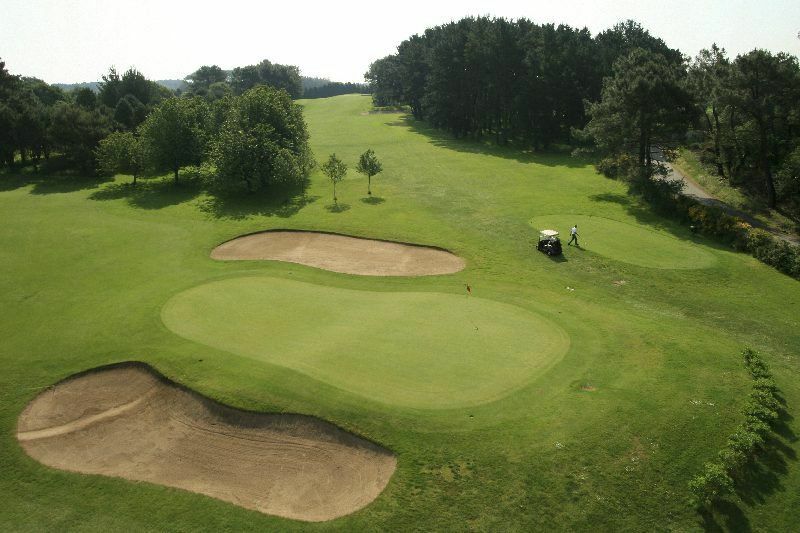 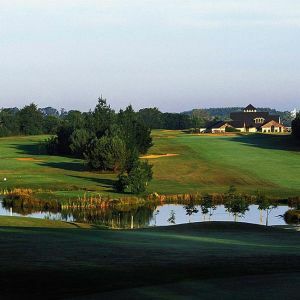 This club also provides a 9-hole course, which is ideal for beginners or a gentle warm-up. 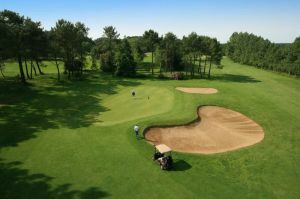 St Laurent is not yet in our pool of Golf Courses for orders.